Think it’s safe to say Models Direct male model Tyler was pretty pleased to have been selected for two assignments in one week! Making new friends while on set! 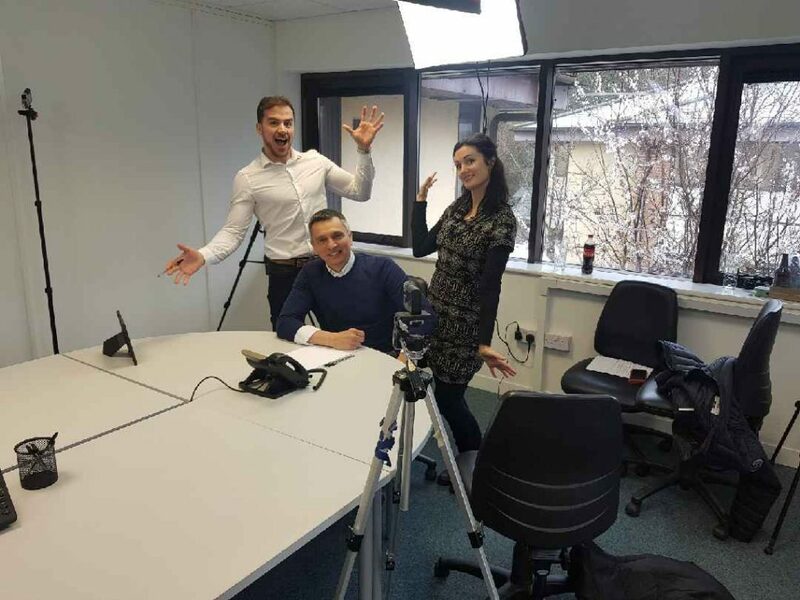 Andy, Tyler and Sinead were selected to feature in a web video for a construction recruitment company in Portsmouth, the Models Direct team were delighted to see such a great selection of behind the scenes pics and their feedback on Facebook, sounds like they all got on so well!! Got a promotional assignment with Models Direct?? 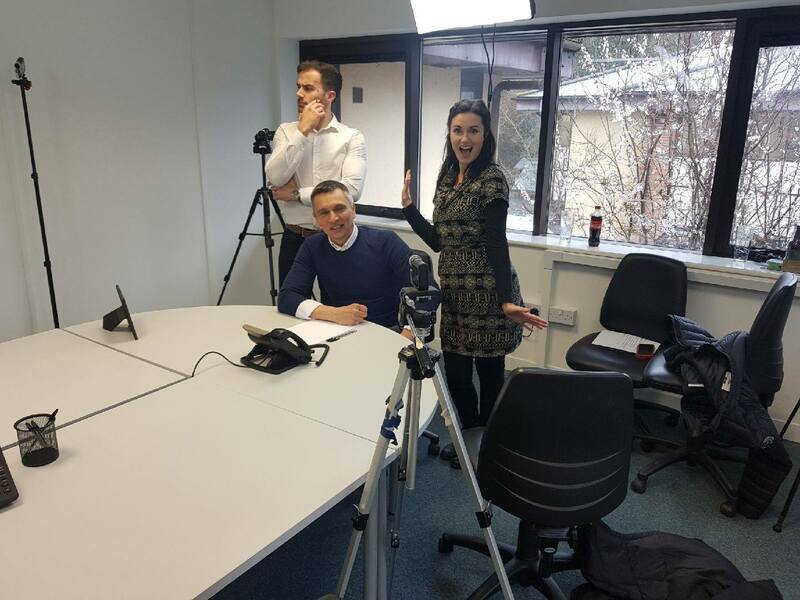 Tips for being your best on a promotional assignment! 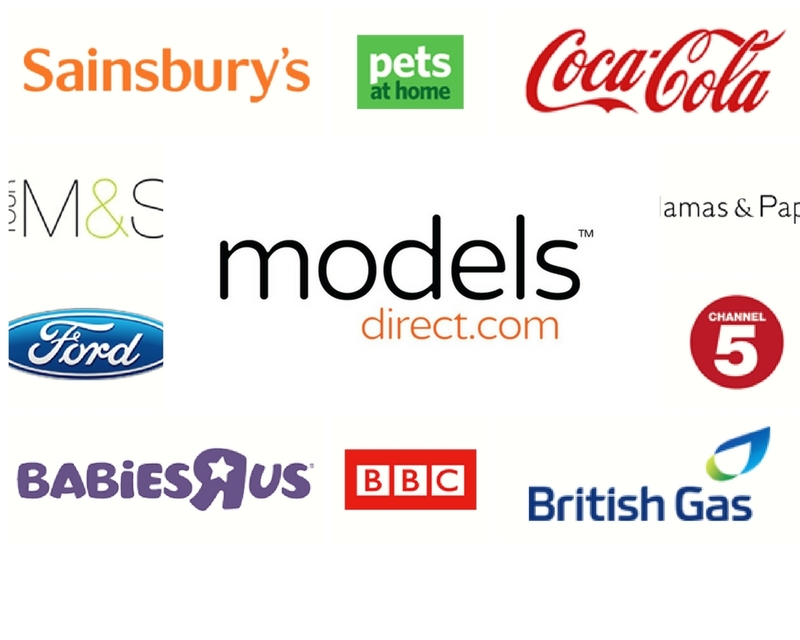 Promotional modelling is a great way to get into the world of modelling, Models Direct supply promotional models to a large selection of different clients across the UK. 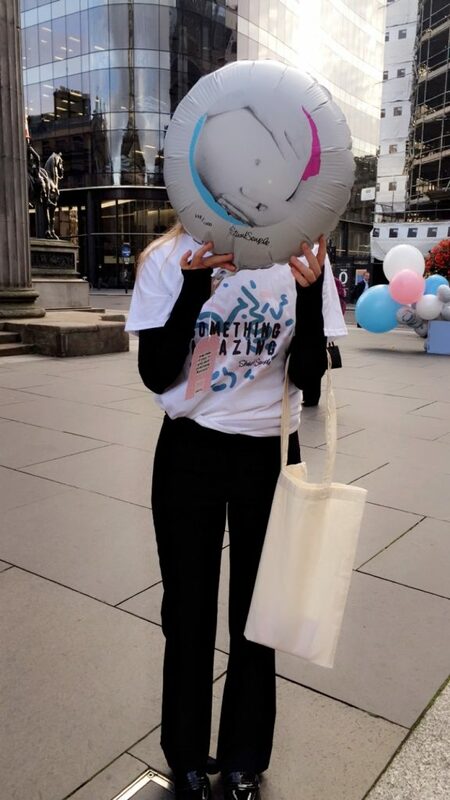 Promotional models are used at store openings, clubs, trade shows and public events to promote a business, service or product. This can involve handing out leaflets, chatting to visitors or maybe getting visitors to fill out a competition form. Whatever type of promotion modelling is offered, it’s a good introduction to modelling and can earn you some extra money.